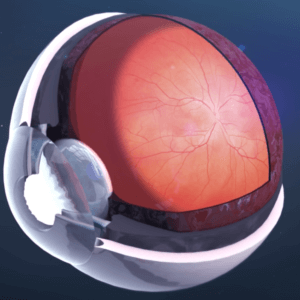 [A]nother gene therapy is on the cusp of approval, this time to treat a form of hereditary blindness. 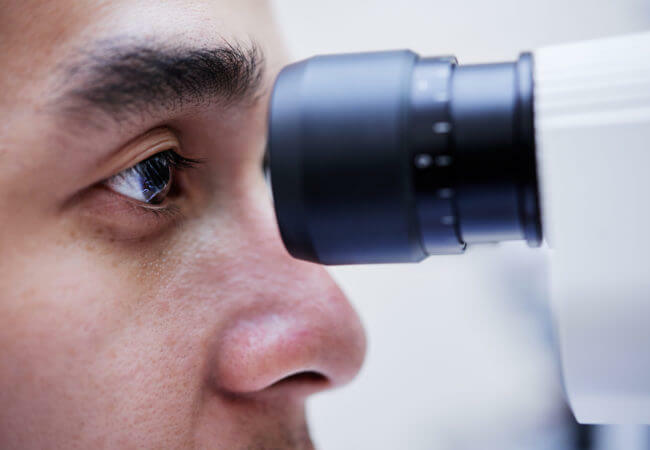 If given the tick by the FDA, this therapy could pave the way for a whole host of treatments for genetically-based vision problems. 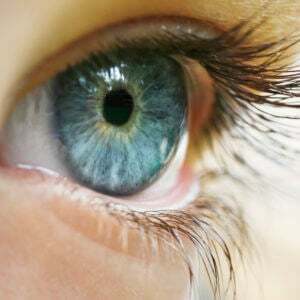 The gene therapy focuses on a rare inherited retinal disease called Leber congenital amaurosis (LCA), which is caused by a mutation in one of 19 particular genes. The final FDA approval decision is hoped to come by January 2018, and back in October an advisory panel unanimously endorsed the efficacy of the treatment. The FDA doesn’t have to follow the advice of this expert panel, but it traditionally does. While this particular therapy is not a complete cure, and it is targeted at a rare genetic disease, many hope it is the first in a new wave of gene therapies directed at a wide variety of occular diseases. 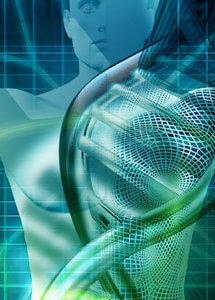 If this therapy is ultimately approved it will certainly be a landmark for modern gene therapy. 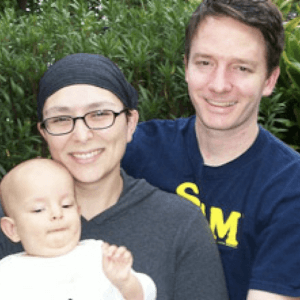 Unlike the prior cancer therapy approved in August, which concentrates on genetically modifying immune cells, this treatment will be the first to replace, or essentially fix, specific missing and mutated genes that directly cause disease.